We know. Frosty temperatures make most of us want to hibernate indoors by the fireplace with a good bottle of red, a DVD marathon, and our favourite pair of woolies. 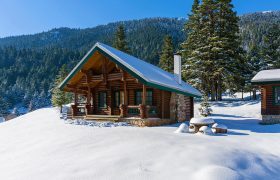 But aside from the obvious health benefits, cold weather activity actually has the power to dramatically boost our mood (thanks to the lack of heavy humidity and the stimulating effect of the chill). As our bodies work to stay warm, the amount of endorphins we produce increases. All of which leaves us with elevated happiness levels – a formidable weapon against the dreaded Winter Blues, wouldn’t you say? Allow us to share with you one of our very favourite annual winter rituals. A half-day visit to the marvelously peaceful Hammam Baths, right in the heart of bustling, Athens. In ancient Greece, Hammam was regarded as the “silent healer” of everyday life. Feel the stresses and strains of 2015 drain away as you enjoy the thermal properties of steam under the Hammam Bath’s atmospheric dome and marble interior, while enjoying a deep exfoliation and soothing massage that will leave you feeling utterly reborn and ready for anything, trust us! 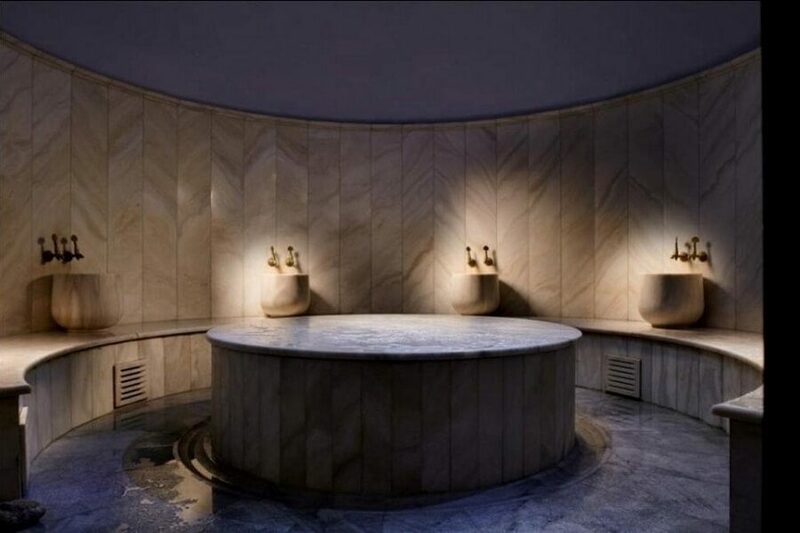 Choose between a relaxing Traditional Hammam (€25), an Ali-Mama Hammam (€45) which includes a full body massage and deep exfoliating scrub, or a sensual Moroccan Hammam, (€55), with a ‘magic’ olive oil paste rich in antioxidants, for deep cleansing and nourishment, concluding with a heavenly head massage. Don’t forget to relax afterwards with a herbal tea and Turkish delight before your return to the world outside. 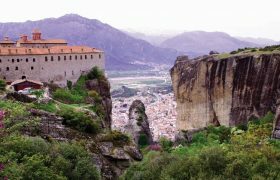 Athens’ mountainous terrain and diverse geography is a bountiful year-round gift to walking enthusiasts of all ages and abilities. 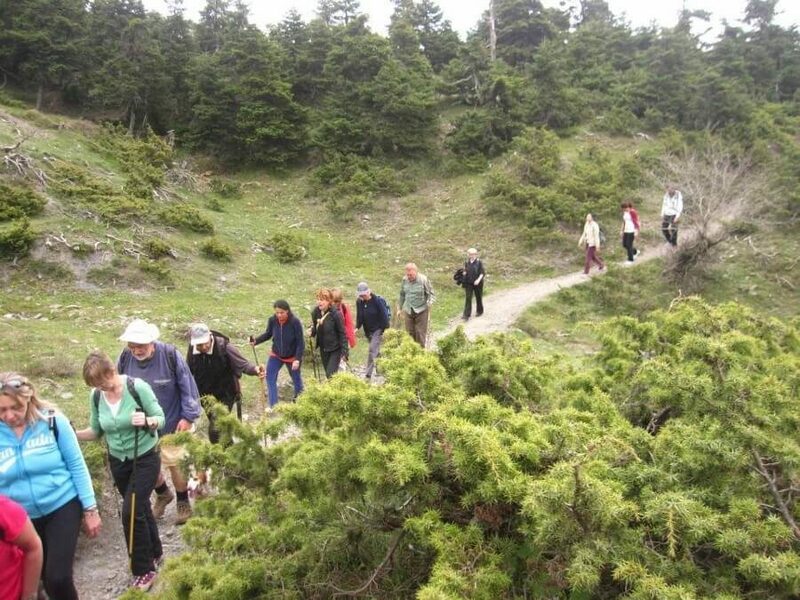 Enjoy the camaraderie of like-minded hikers and make new friends by joining the Athens Strollers network. 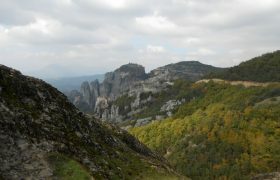 Athens Strollers is a free hiking club who walk in nature, in and around Athens, every other weekend (on a Saturday or Sunday). The length of walks varies from around 2-3 hours to 5-6 hours, and is usually staged across different difficulty levels. Athens Strollers also warmly welcomes families with children from 6 years to take part in their invigorating treks, such as the popular 10km one around scenic Koropi: starting at the foot of the Ymittos mountain, and ascending via windy dirt roads and stony trails, with views out over the plain of Peania (on a clear day, you’ll see as far as Evia). The route encounters pistachio groves and vineyards, and ends with an optional meal at a charismatic local taverna in the Bourboutsana region, To Kellari, as just reward for all that legwork! 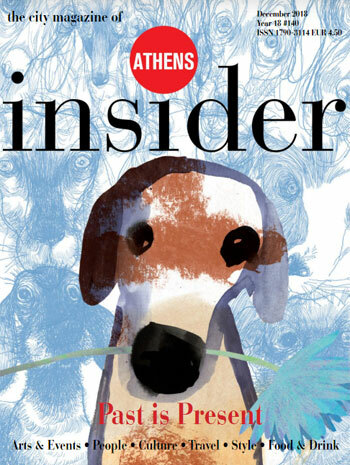 Sign up for Athens Strollers’ mailing list by emailing current co-ordinator Hetty Schuppert (hetty.schuppert@athens-strollers.gr) and receive invitations to forthcoming walks. Or visit Website for more details. 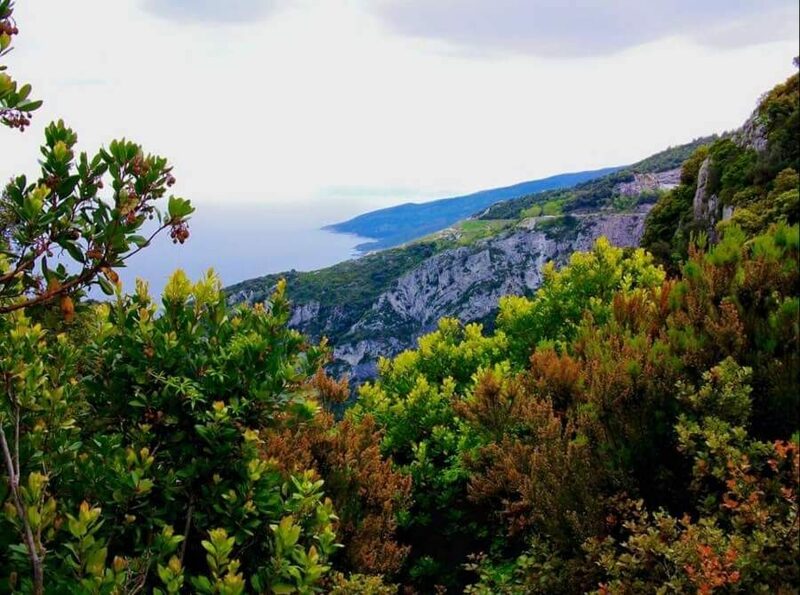 Pelion – Playgound of the Gods! 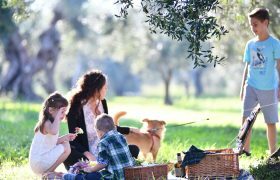 Spirit yourself away for a weekend of rousing outdoor activity, combined with luxurious “indoors time”, in the magnificent scenic wonderland that is Pelion in winter. Believed to be the birthplace of mythology’s mighty centaurs, legend has it that Pelion was also where the Gods went for their revelries and vacations! 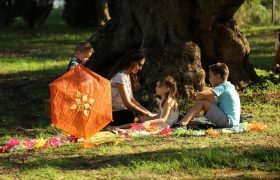 Mountainous Pelion – with its altitude of 1,600 metres – is an area of almost indescribable beauty that’s been likened to the famous Adirondack range of Upstate New York (but without the strip malls and fast-food restaurants!). Enchanting alpine villages hewn of stone and wood appear as if by magic amid ancient winding pathways, apple orchards and cascading waterfalls and streams. A double-room at The Lost Unicorn, (Tsagarada, Pelion, Tel: 242.604.9930, Website) costs about €90 a night during low season (April 15-July 15). The hotel is also open for Clean Monday, (March 11-14). A mid-winter swim is such an unbeatable high. Not only do you dodge the masses, it also does wonders for circulation. 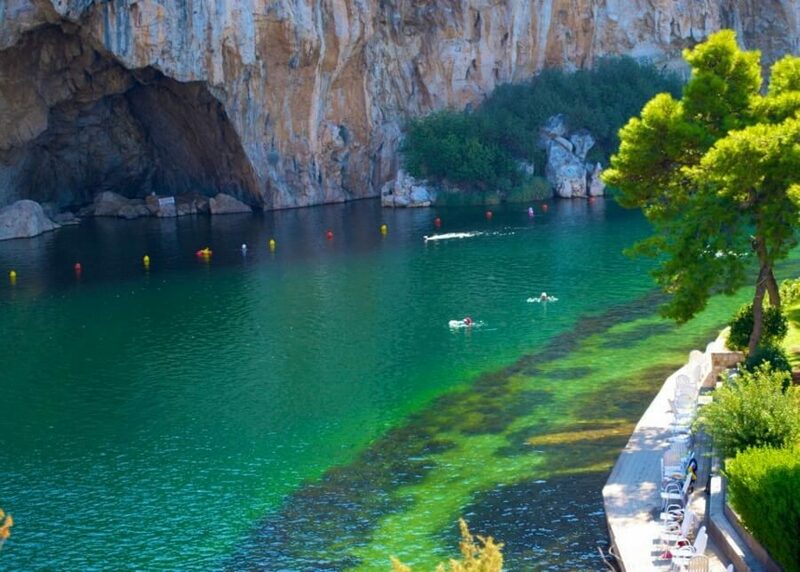 Dive into stunning Vouliagmeni Lake, one of the Athenian Riviera’s richest year-round treasures, just 25km from the city-centre. 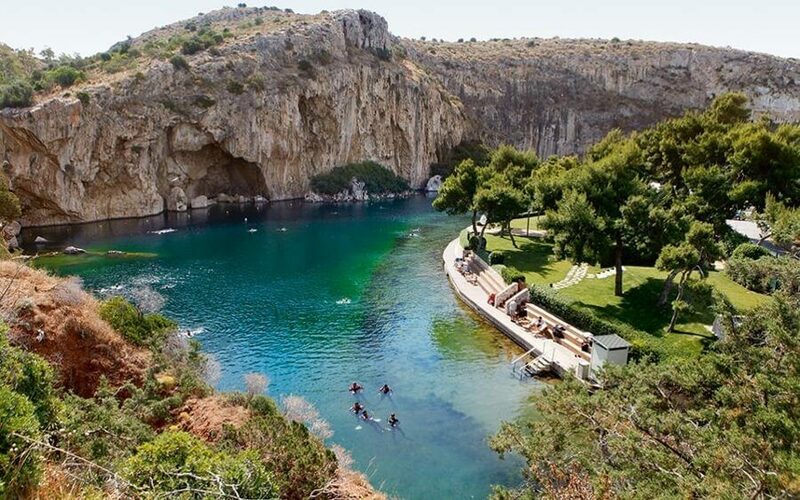 This much-loved swimming spot is ranked by Greece’s Special Committee for the Protection of Natural Thermal Resources as among 20 recognised thermal springs. The healing properties of the natural springs which supply the lake are the result of the water’s high concentration in salts and minerals (in particular, potassium, sodium, lithium, ammonium, calcium, iron, chlorine and iodine). Allied with the high water temperatures between 22-29 degrees, the lake’s enticing waters are said to help relieve muscular afflictions, promote post-traumatic rehabilitation, and alleviate gynaecological, and dermatological diseases. For a more luxe bathing interlude, indulge in an exclusive “Prive Area” with comfy double sunbeds and private service. Or ask about one of the lake’s snorkeling encounters and admire the unique underwater marvels of the seabed. 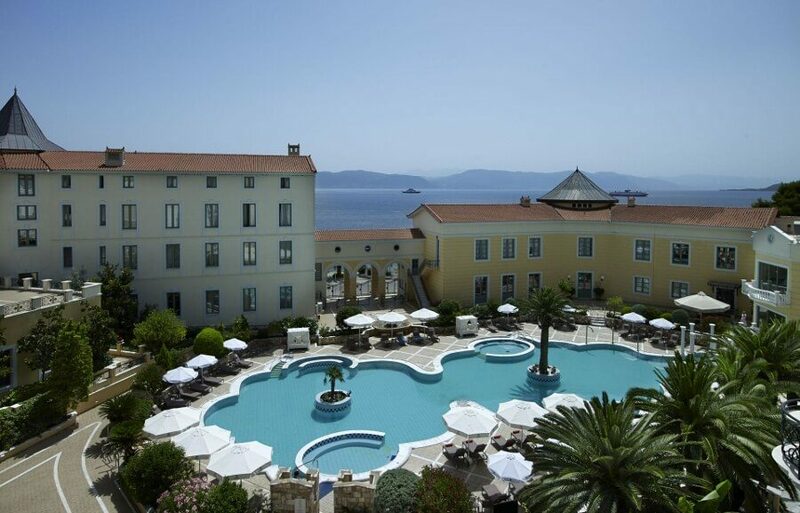 Located by the scenic coast of Edipsos, two hours from Athens, is the lush oasis of Thermae Sylla, one of the top-10 ranked thermal spas in the world (as voted by travel bible Conde Nast Traveller magazine), featuring a 5-star hotel, 2 gourmet restaurants and 2 heavenly thermal-water pools. 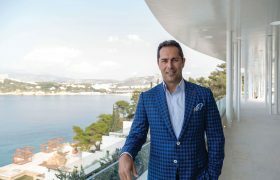 Long-known as a glamorous, decadent, people-watching outpost, especially in the hedonistic ‘60s, the hotel has now combined modern treatment packages based on ancient bathing rituals to make it a truly authentic balneolaspotherapy centre. The mineral springs of Edipsos have been famous for their healing properties since the 4th century B.C. Aristotle, Strabo and Plutarch were among those to make reference to the springs which emerge naturally from the ground at an already balmy temperature of 80-85 degrees Celsius, carrying with them traces of radon – a powerful therapeutic mineral with healing properties. Take advantage of reduced winter rates with a reviving weekend stay at the Spa Hotel and select from a tempting menu of rejuvenating treatments for men and women: such as thermal water hydrotherapy to improve blood circulation and combat aches and pains, mud therapy, inhalation therapy, massage and reflexology.